Last edited by Pharthan on Sat Apr 13, 2013 5:30 am, edited 3 times in total. 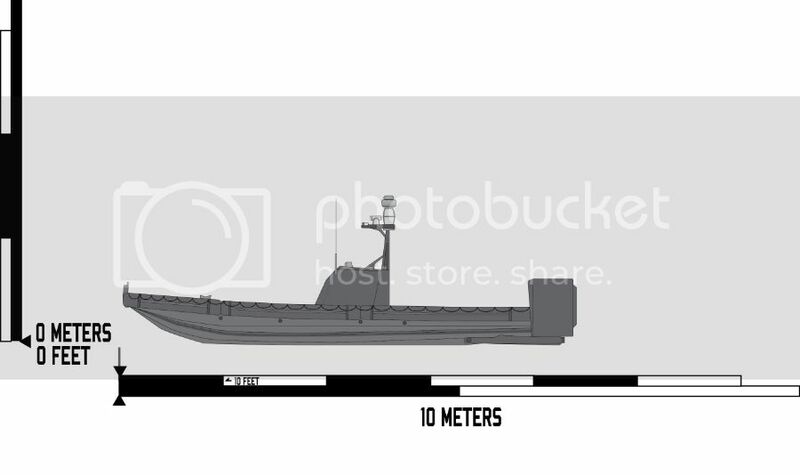 The MkI SARC is the only RHIB of the Scorpion line to include 360-degree armor plating and a heavily reinforced surrounding tube, such that it can hardly be called an "inflatable," by any means. The SARC is designed for Riverine patrol in hostile areas, or areas where hostile response is possible, as well as infiltration and extraction of Special Forces soldiers in heavy fire. Last edited by Pharthan on Sat Apr 13, 2013 5:53 am, edited 2 times in total. 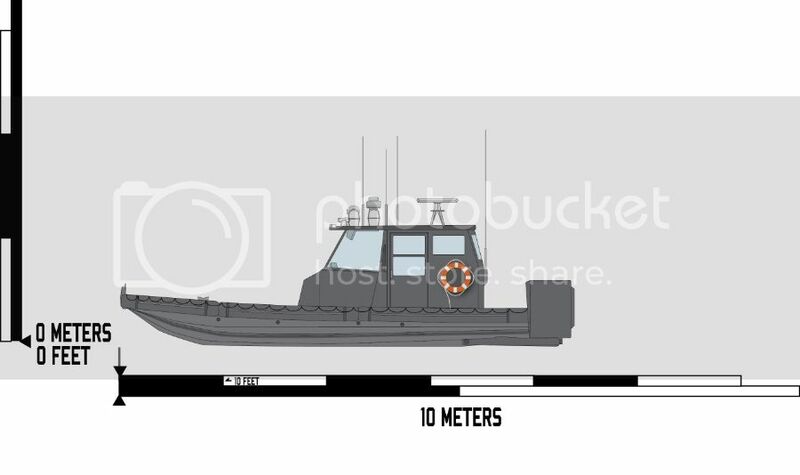 The MkII PARC, or Patrol, Riverine Craft, was designed for ports and vessel protection, giving a wheelhouse for the crew so that they could easily operate in all weather and temperature. The craft itself is not armed, but can house a small armory if the need were to arise. Last edited by Pharthan on Sat Apr 13, 2013 5:51 am, edited 2 times in total. 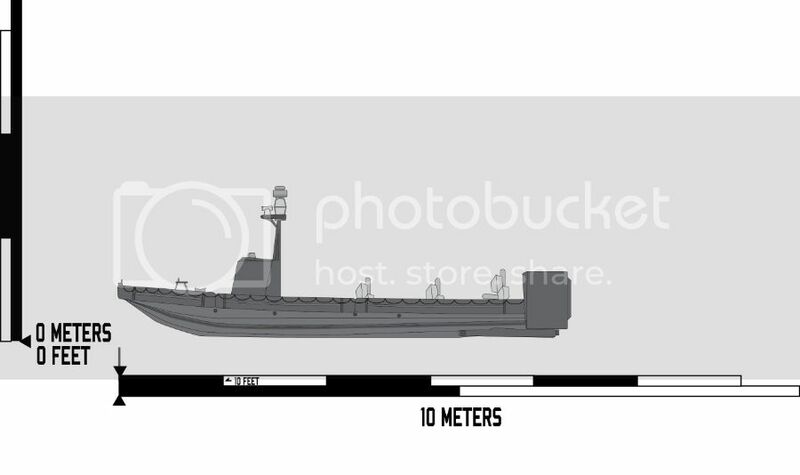 The MkIII RHIB of the Scorpion line was designed as a one-size-fits all RHIB. It holds a variety of roles, from patrol to special forces operations, it is the jack-of-all trades. 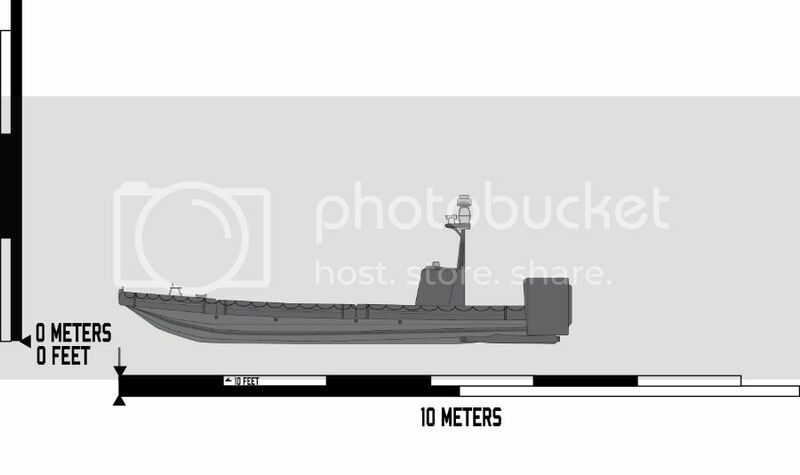 It has fittings to be able to hold gun-mounts, while also being able to be a pure transport or patrol vessel. Last edited by Pharthan on Sat Apr 13, 2013 5:52 am, edited 1 time in total. 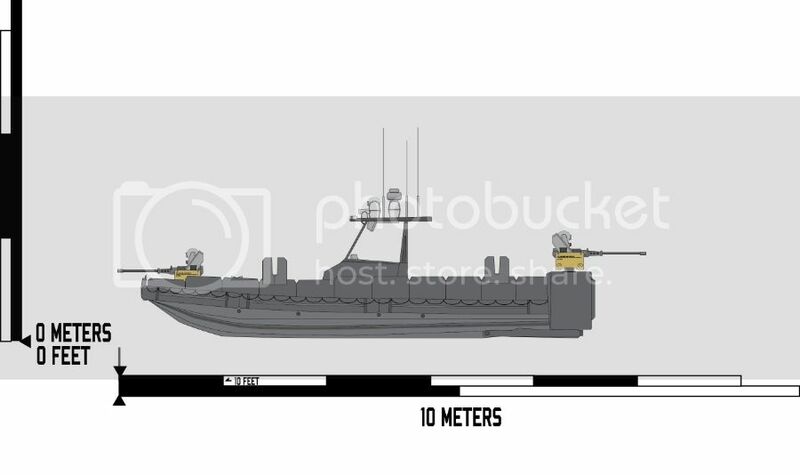 The MkIV Special Operations Assault Craft was designed as a the stealthier version of the Scorpion RHIB line, having a smaller profile and quieter engines. 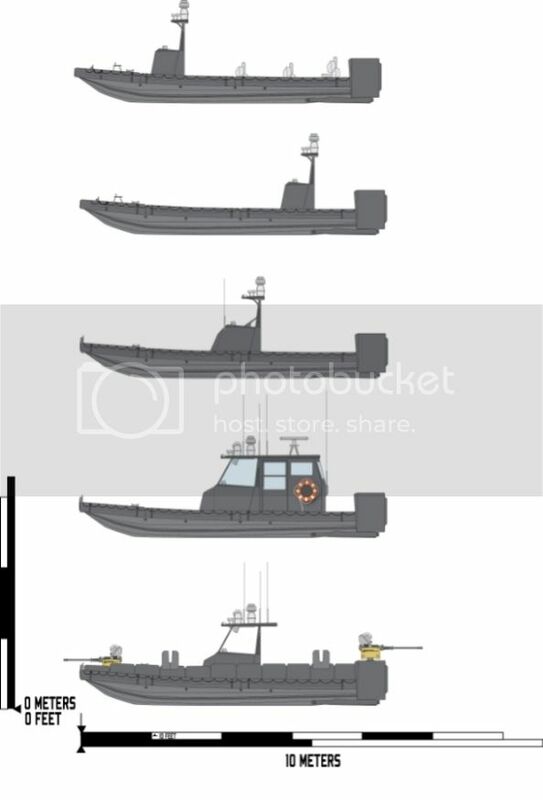 The SOAC allows for Special Forces soldiers to easily roll over, or safely capsize the craft in water with minimal risk of injury. Last edited by Pharthan on Sat Apr 13, 2013 6:00 am, edited 1 time in total. The MkV is a transport model, designed for more comfort than the other models, but still maintains some assault ability. Last edited by Pharthan on Sat Apr 13, 2013 6:04 am, edited 1 time in total.